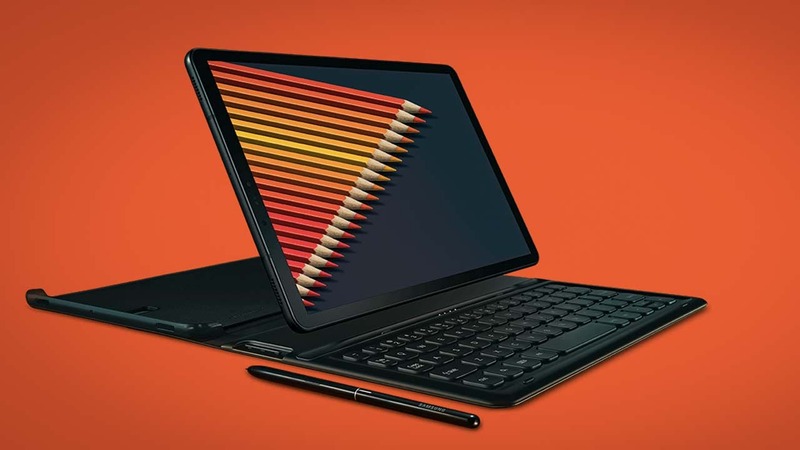 Samsung Galaxy Tab S4 is a two-in-one Android tablet that comes equipped with Samsung Dex and S Pen. 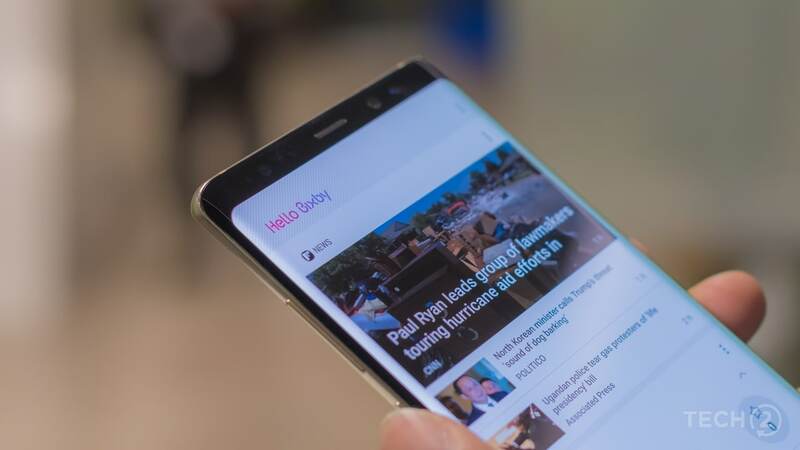 Amid rumors about the Samsung Galaxy Note 9, speculations are rife about the new S Pen. 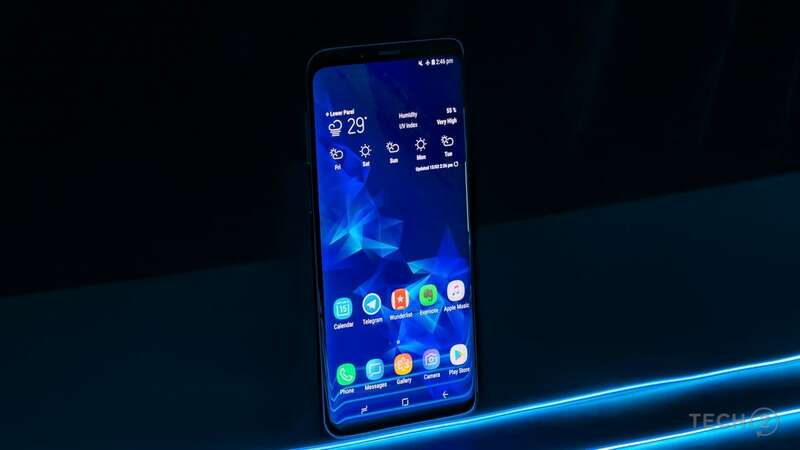 One cannot miss the uncanny resemblance of the Samsung Galaxy Note 9 to the Note 8. 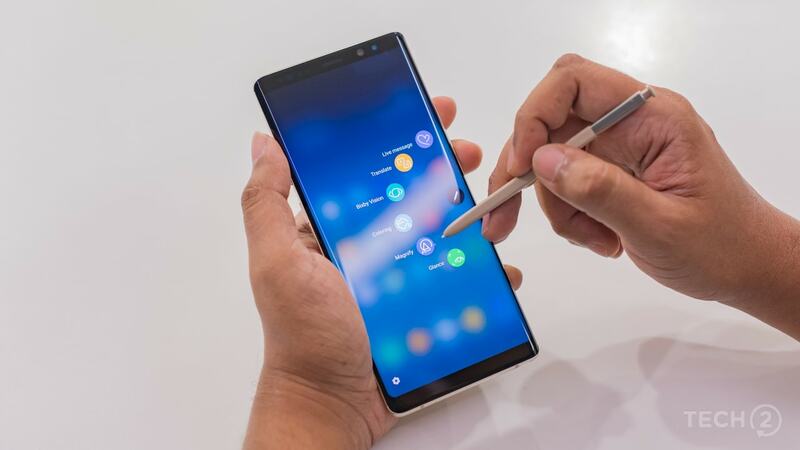 The Galaxy Note 9 S Pen will reportedly see the biggest upgrade ever this year.